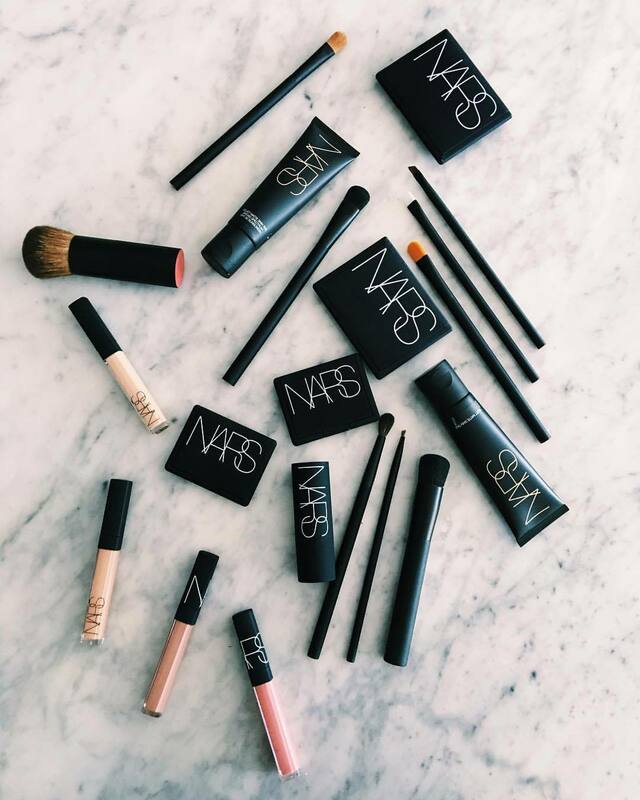 Exciting news from my friends over at NARS! 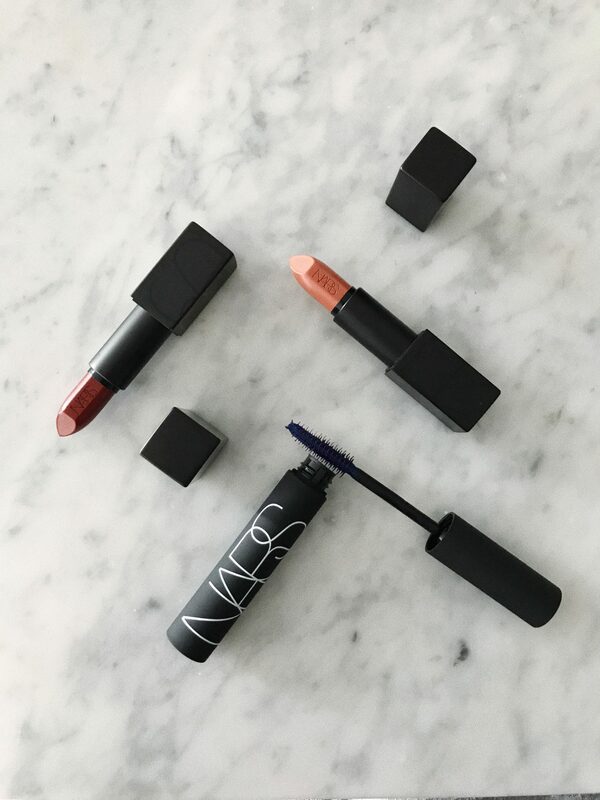 For Fall 2017 the iconic beauty brand is pleased to announce two new launches! 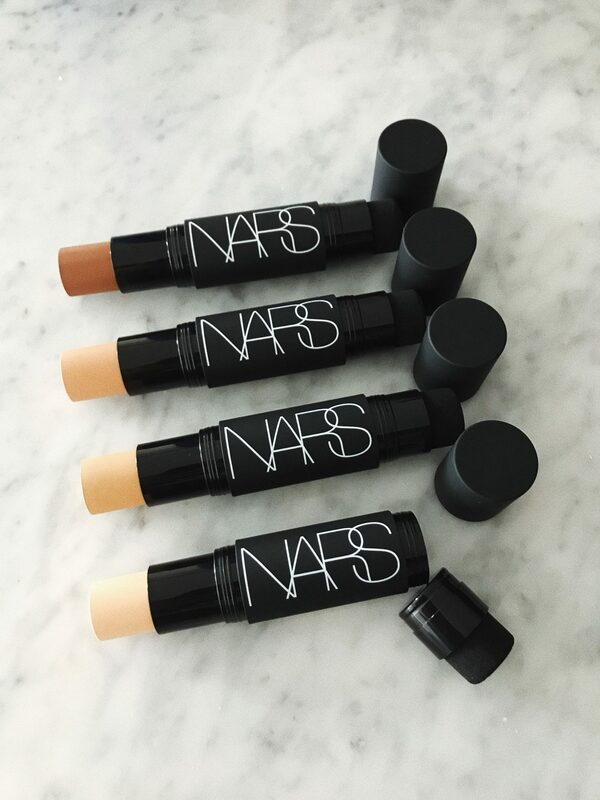 First and for the first time ever, NARS is introducing foundation sticks with the launch of the ‘Velvet Matte Foundation Stick‘. Available in 20 shades, here we have [from top to bottom] Trinidad, Barcelona, Stromboli and Ceylan! I guess they are all named of exotic locations around the world! I personally did a swatch test on my skin of the products and I can’t believe how they literally GLIDE on and are so pigmented which means I will basically be using these as concealers for the most part and blending with liquid foundations because they are soooo creamy! Can always count on NARS for that! Another plus about these foundation sticks, the opposite end of the product is a touch up blending brush head which means you can blend it in with the same tool! #IMSHOOK!! Definitely can’t wait to beat a whole face with this! So the other day I had a lovely package come in the mail from NARS! Up until this package arrived I have never worn any Nars products so I am super excited to try out all these beautiful bronzers, concealers and lip colours and especially excited to realllllly teach my self how to use the brushes!! I have never really used brushed for my face before and I technically only started using a beauty blender because my girl Jen put me on them otherwise I still would of been that girl using my fingers lol!!!! In all sincerity (Ramona Singer voice)… I CAN’T wait to get the work with all these goodies!! Stay tuned!!! !